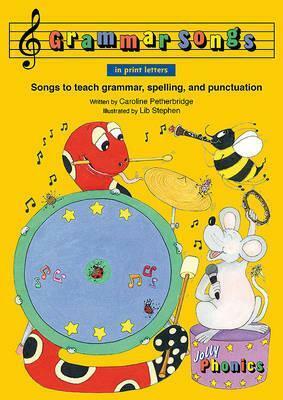 Paperback, Published in Nov 2014 by Jolly Learning Ltd.
Book and CD, containing 20 songs to teach grammar, spelling and punctuation. Fun lyrics set to upbeat familiar tunes. Fun grammar inspired games and activities also included.